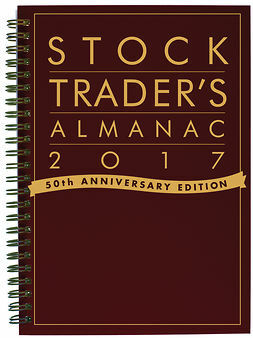 Published every year since 1968, the Stock Trader's Almanac is a practical investment tool with a wealth of information organized in calendar format. 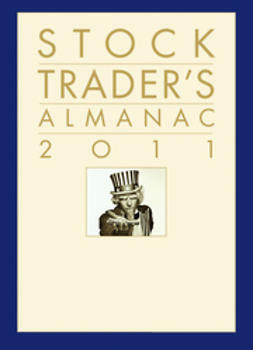 Everyone from well-known money managers to savvy traders and investors relies upon this annual resource for its in-depth analyses and insights. 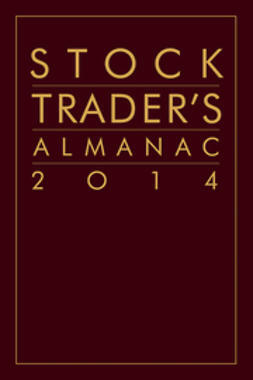 The Stock Trader's Almanac 2014 contains essential historical price information on the stock market, provides monthly and daily reminders, and highlights seasonal trading opportunities and dangers. 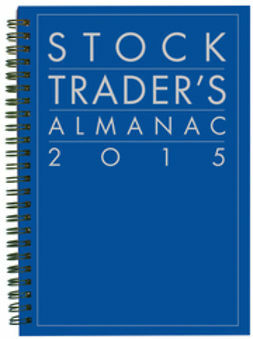 The Stock Trader's Almanac 2014 is packed with timely insights and targeted analysis to help you navigate turbulent markets and beat the odds in the year ahead. 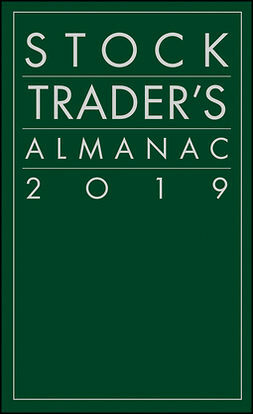 This trusted guide combines over a century's worth of data, statistics, and trends along with vital analysis you won't get anywhere else. 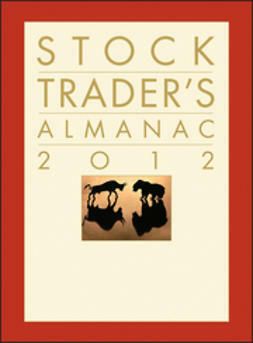 For its wealth of information and the authority of its sources, the Stock Trader's Almanac stands alone as the guide to intelligent investing.